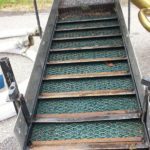 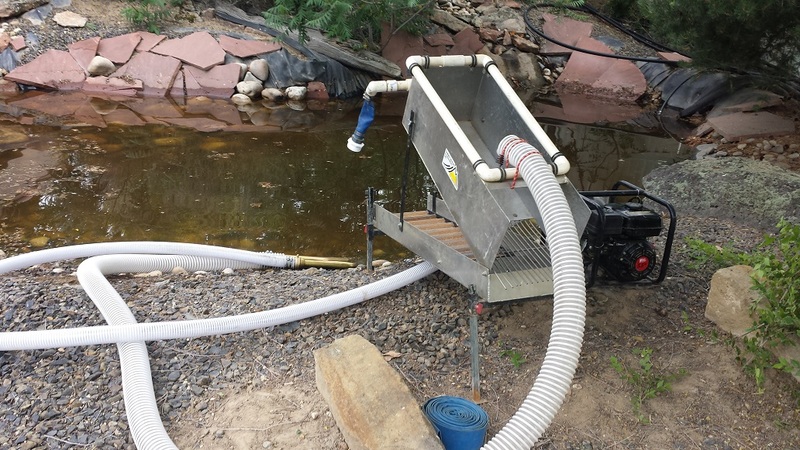 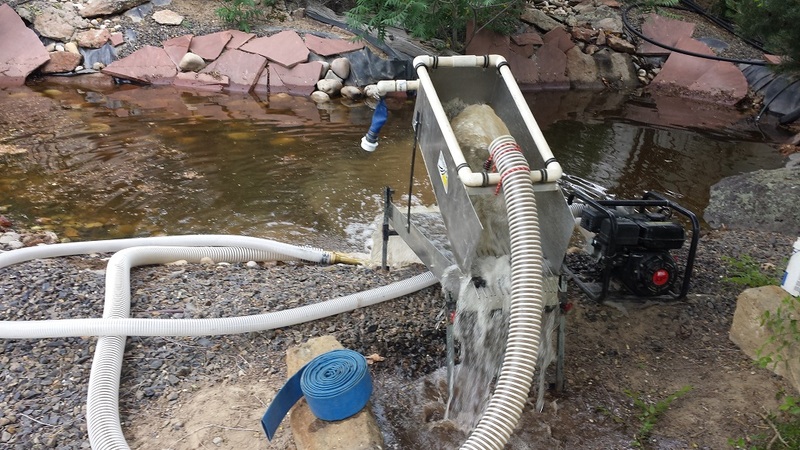 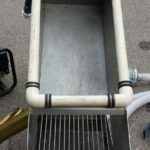 This is a “Summit Mining” high banker sluice box, with brand new hoses (only used hoses to check the new fitting seals and take these pictures to show that it is fully functioning). 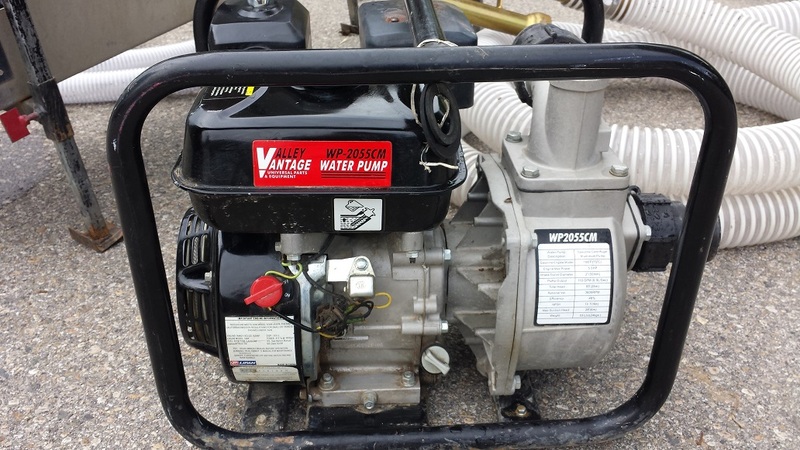 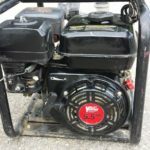 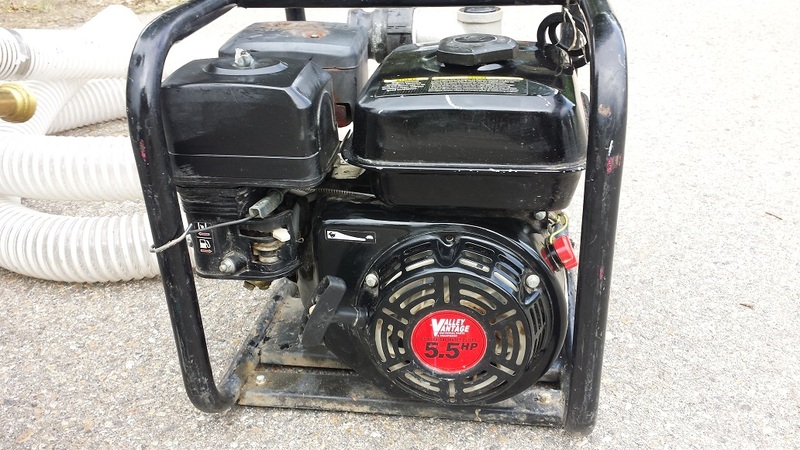 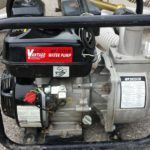 With it, is a 5.5 HP 2” Valley Vantage water pump, fires up and runs great. 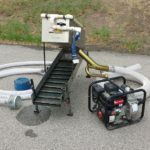 All the hoses to the pump with quick connect seals for easy assembly. 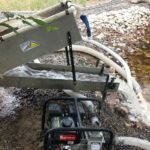 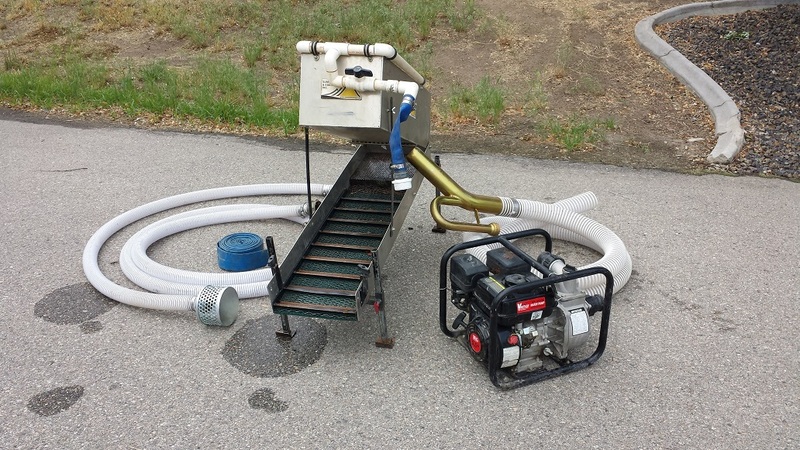 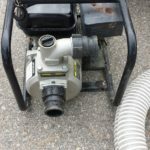 This can be used as strictly a high banker or suction high banker, there is a 2” reducer on the spraybar to connect directly to the existing water pump without any other fittings, hoses or hassle. 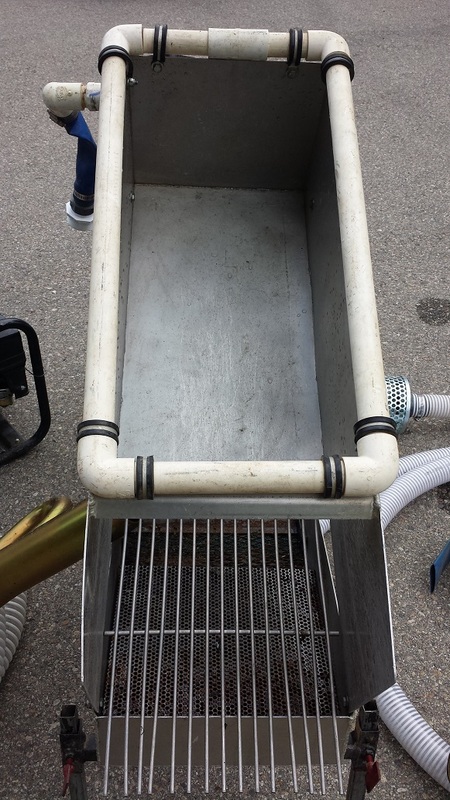 The whole unit has been stored indoors. 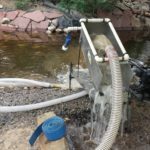 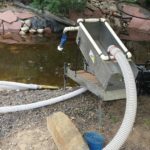 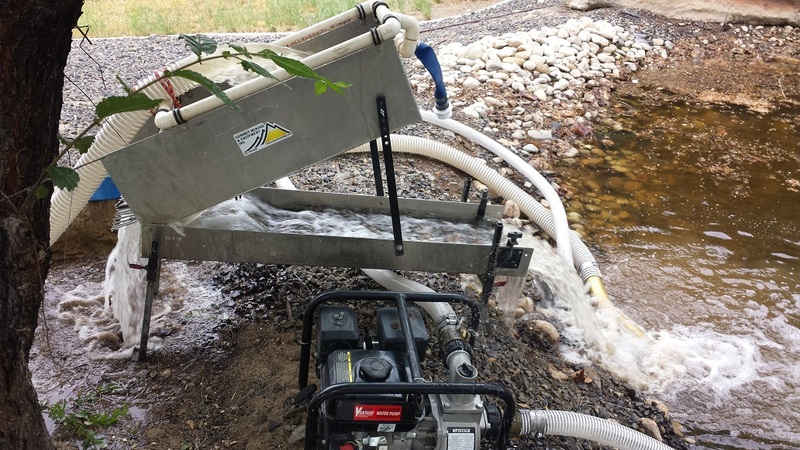 The sluice and pump, came with other mining equipment I acquired, so I assembled (picked up the new hoses, nozzle, fittings, etc), to complete the unit. 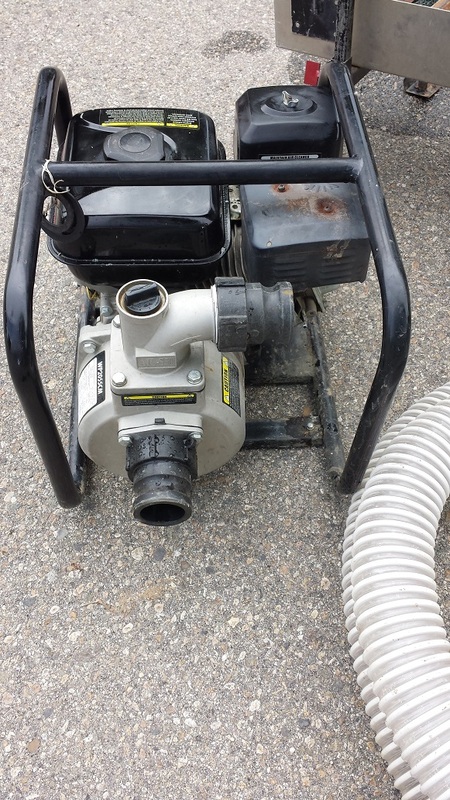 As I already have 2 &1/2” & 3” high-banker combo, thought I would offer this up. 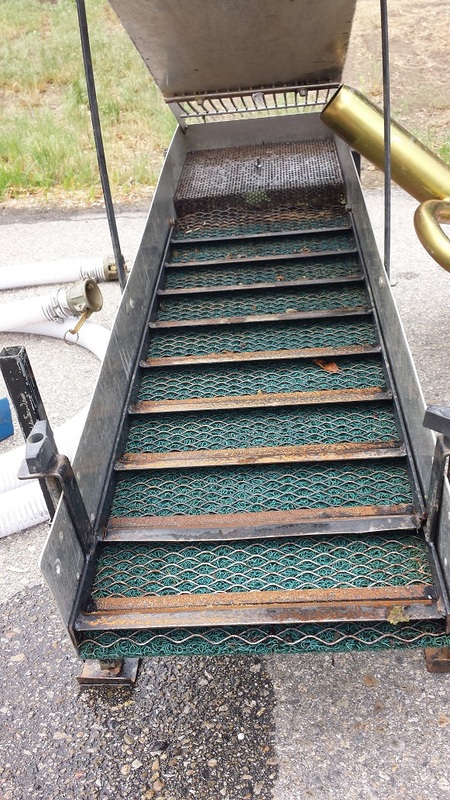 Fully functioning and ready to recover the gold.